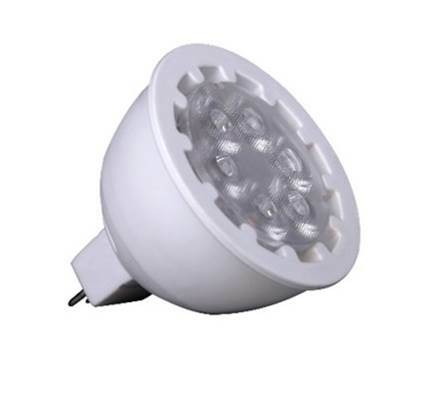 Our MR 16 LED Lamps come in a range of colour temperatures, beam angles and lumens output. Our LED Lamps are easy to install into existing fittings, along with the LED drivers as plug a play into existing plug bases. Used in hospitality, retail and residential environments, the energy savings are as much as 90% compared with 50w halogen lamps.